Need more information? Just contact us and we’ll respond immediately with the further details you need. 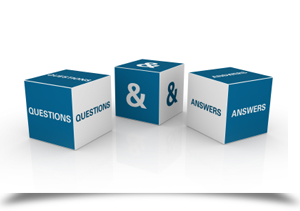 Otherwise, refer to the set of frequently asked questions below to see answers what other customers are typically asking us. Complete the customer information form on the “Contact” page, or call us at 403-528-2930 with your contact information. We will take it from there.